You cannot buy happiness but you can buy designer sling bags and that’s the same thing. 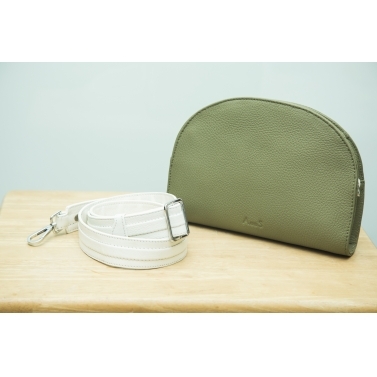 Getnatty has the perfect option to satisfy all your designer sling bags craving. An array of stylish and modern designer sling bags for women are available at GetNatty. Each designer sling bags online is unique and innovative in its own way. Knowing every woman’s need, GetNatty has variety of designer satchels for women to make enough space for her essentials and favourites. Designer sling bags play a vital role in a woman’s life, considering that she carries the designer sling bags to various occasions, events, work and simply everywhere. At GetNatty, one will find ample options of designer satchels, potlis, clutches, totes, slings and more. All the designer sling bags for women are crafted with utmost love to suit every moment of your life. GetNatty has myriad of designer satchels for women, clutches, potlis that you will have a crush on instantly. They are handcrafted with sheer perfection and unequaled detail. These designer satchels are also to-go bags of many renowned celebrities. CELEBRATE FASHION EVERYDAY WITH A STYLISH SLING BAG! 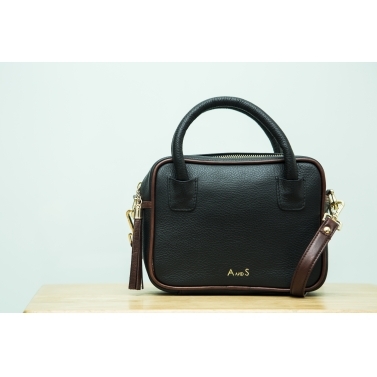 A designer sling bag for women can make you look debonair instantly. It is extremely cogenial and can be adorned on various events. This bag was designed specially for the modish ladies who are always on-the-go for toil or peace. Instead of carrying a huge and heavy duffle bag, you can carry a designer sling bag for women your next weekend getaway. The sling straps can be tuned effortlessly. You can experiment with it by putting it across your body in different ways. Designer sling bags on GetNatty are available in multiple sizes,textures, shapes, and patterns. Along with providing a notch your style game, a designer sling bag also provides you with enough room to carry your little knick-knacks. A designer sling bag looks amazing with western category of outfits. GetNatty also has sling bags that can amp up your look on being paired with elegant kurtis and tunics. 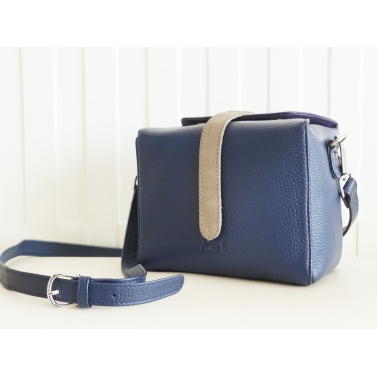 At GetNatty you can shop designer sling bags online from the comfort of your home. Are you one of those fashionistas who desire to look voguish, but also need a handbag that can accomodate your whole fashion world in it. If yes, then you definitely should have designer satchels in your handbag collection. These designer satchel for women comes in multiple colours and trendy patterns which gives it a modern and feminine look. These satchels have enough compartments for all your little precious things and can be a great addition for your office wardrobe. Designer satchel can be sported along with a formal look and a casual look for a picnic. The GetNatty stylists understand the choices, penchant and latest trends that our customers want to buy and strive to showcase pieces that our fashionistas will want to buy right away. Buy the latest designer collections of handbags, clutches, and potlis from getnatty.com. With a fashion-conscious client base, GetNatty delivers across India. At GetNatty, apart from handbags, you also get to shop from endless collection of designer dresses and accessories. GetNatty provides amazing benefits and services like pan-India shipping, free festive gifts, cashback offers, seasonal sales, designer events and shows. Sign up with us and get the latest updates from our newsletters. Also, you can follow us on social media to get a sneak peak on our upcoming events.